LET US HANDLE EVERYTHING WHILE YOU HAVE FUN! 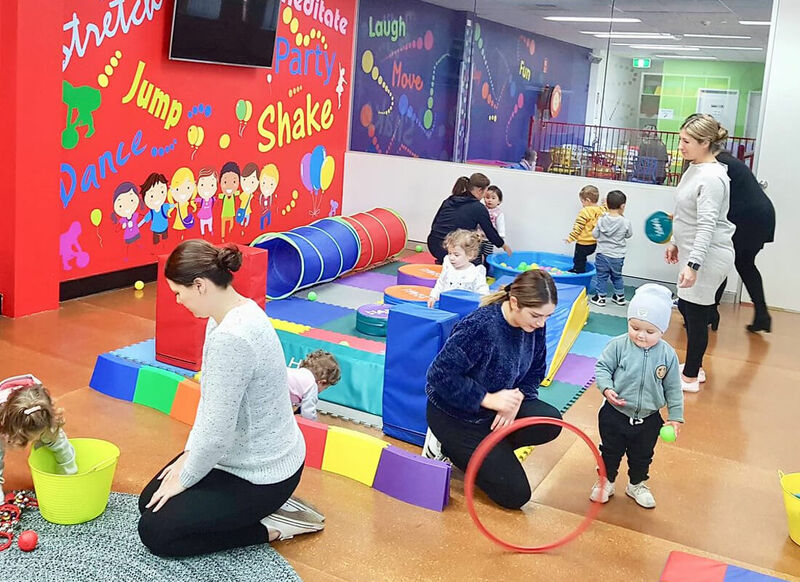 Decorati is a fun indoor recreational centre in Wetherill Park in Sydney’s Greater West, that offer a range of programs for children 6mths – 12yrs to get them learning, moving and exploring. 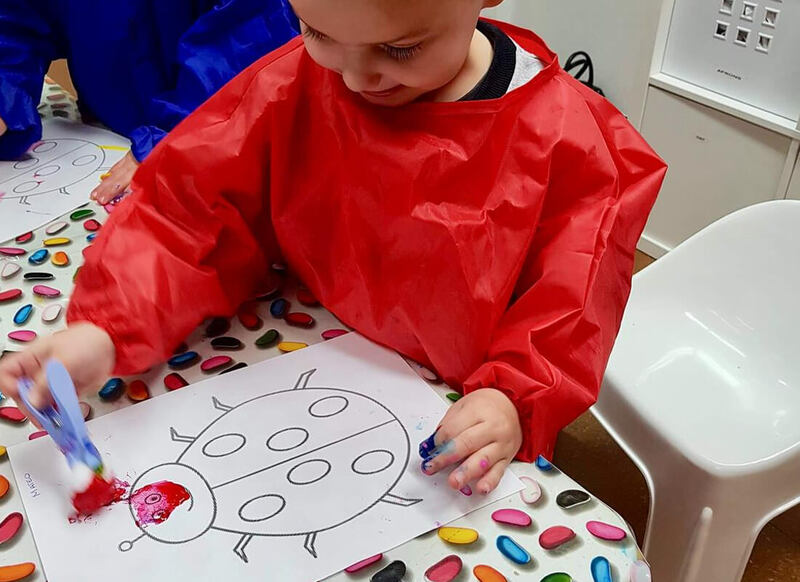 The centre has three designated rooms: Strawberry Delight Room, Bubble Gum Room and Active Play Zone. The Play Zone area contains play equipment such as climbing corner, stepping stones and balance kit, all designed to help kids stay active and entertained. Decorati’s Decorate & Move Program is a creative and educational program for children aged 2-5yrs during school terms. Parents/adult participation is required. Learn to move, breath and stretch in this 45 minute class. 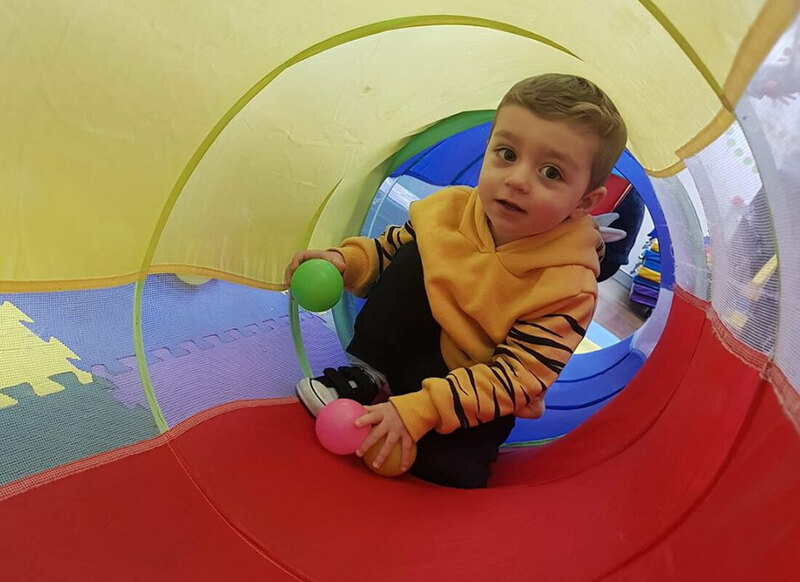 Loads of activities to join in such as playdough, story books, balance beam, parachute, fun activities and unlimited time in the Play Zone. Classes feature kid-friendly routines based on original Zumba® choreography. Our class is a movement and creative based educational program just for babies. It promotes sensory and physical development through activities, music and fun interactive games. 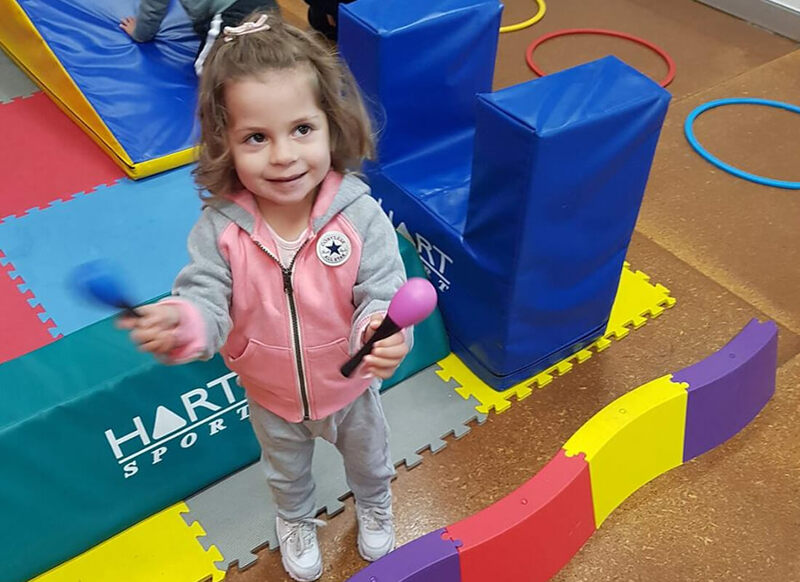 Kids Gym Time is a movement educational program for children aged 1-5 years. The program is designed to promote children’s physical, emotional and social development through activities, music and fun interactive games. 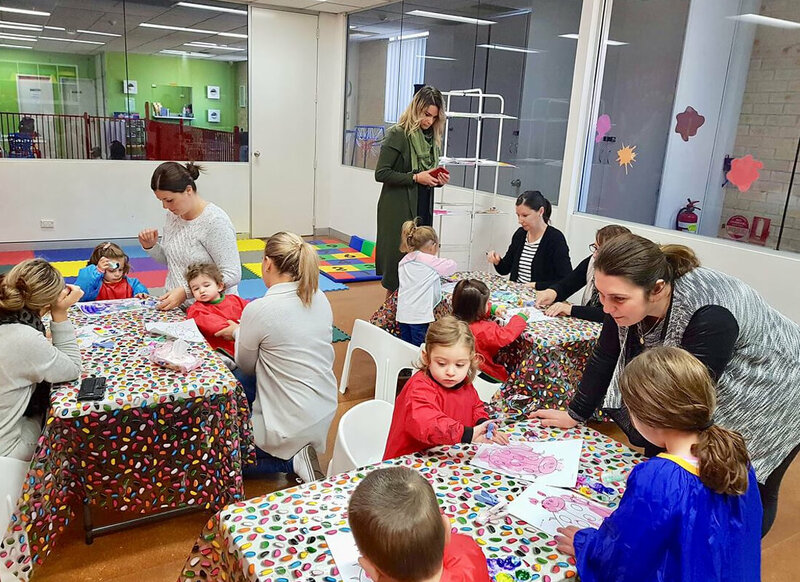 If your child loves coming to the Centre and is celebrating a birthday then let Decorati handle it for you. You can indulge in a High Tea or Pamper Party in the Strawberry Delight Room. Or get creative with a Cup Cake or Painting Party in the Bubble Gum Room. Check out packages HERE. Decorati offers a range of Health &Wellbeing, Fitness and Creative based workshops every School Holidays. Be sure to visit our website for the current timetable.